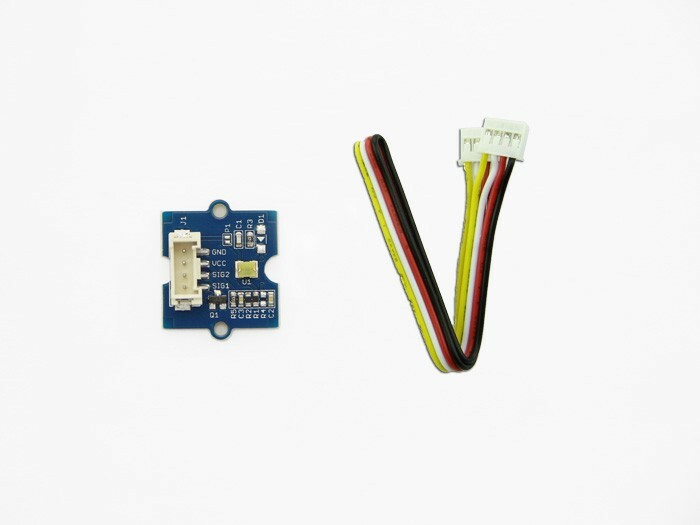 Have you ever been bothered for detecting simple collisions with complex algorithm with an acceleration sensor? 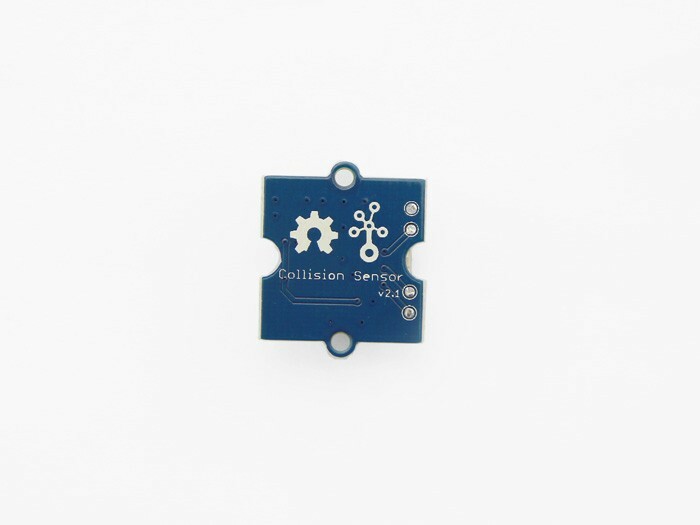 The collision sensor is here to simplify the process,. It's also omni directional, stable, and sensitive. 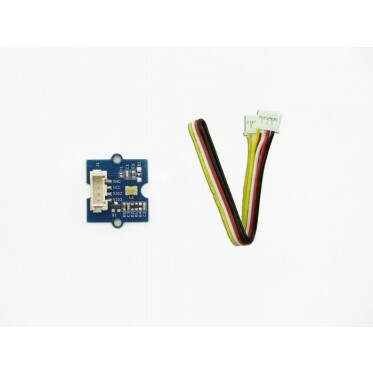 Features Wide power supply range DC3.3V to 5V Grove module High sensitive RoHS/WEEE lead-free compliant For all Grove users (especially beginners), we provide you guidance PDF documents. Please download and read through Preface - Getting Started and Introduction to Grove before your using of the product. Documents Please visit our wiki page for more info about this product. It will be appreciated if you can help us improve the documents, add more demo code or tutorials. For technical support, please post your questions to ourforum.